Is your child bouncing off the walls? Little Movers is the answer. 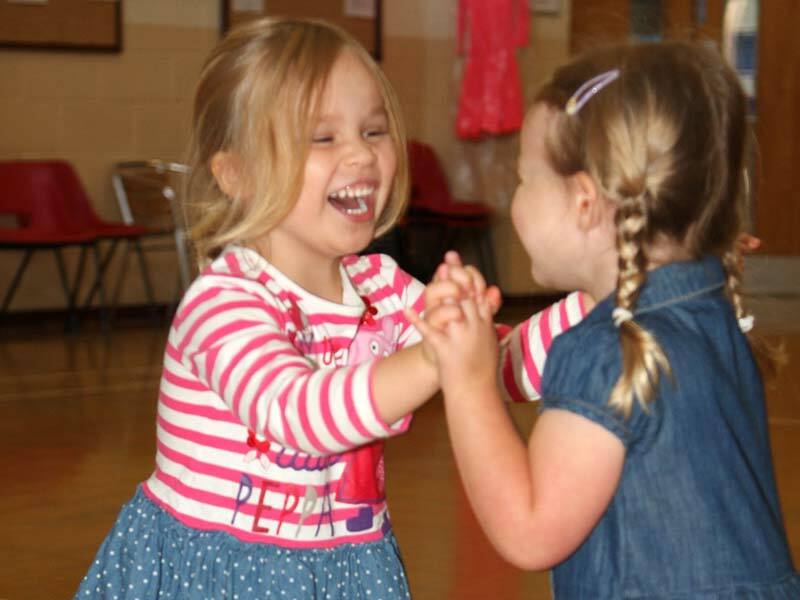 2 1/2 years upwards Children’s Ballroom, Latin, Rock & Roll, Disco & Fun Party Dances Class. A chance for children to learn good co-ordination, as well as having fun on the way. 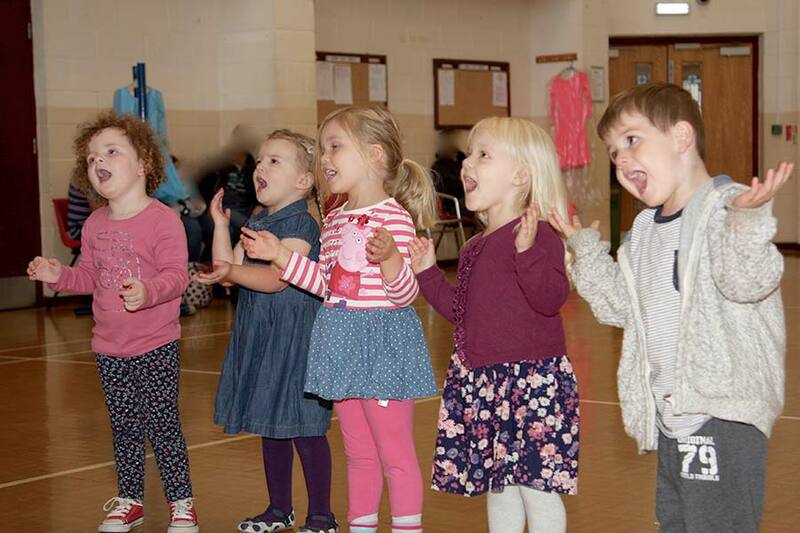 Do you have a mini mover living in your house, children love music and they love to dance. From the time they can walk they can dance. dancing with their new favourite friend and dancing the Samba. 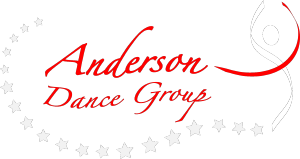 From the age of 2 1/2 years upwards, Anderson Dance Group offer a mixed co-ordination class. 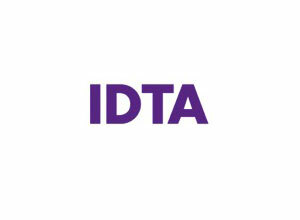 Following an IDTA syllabus and having fun. You need to see it for yourself come along for a free trial. See our other pages for other styles of dance available to this age group. Learning the basics of all Ballroom and Latin American dances, IDTA medallist system followed along with having fun. Some pupils also attend local dance competitions, but this is not compulsory. 5 yrs upwards Beginners 5.00 – 5.45 p.m.
8 years upwards Beginner/Improvers. Every Monday 6.30 – 7.30 p.m.
12 years upwards Intermediate Every Saturday 11.45 – 12.45 a.m. Learn all the techniques that will teach your son or daughter to be a great freestyle disco dancer. Learning technical kicks, spins, leaps etc. Learning great fun routines to up to date chart topping tracks. 5-7 years, 7-10 years, 11 upwards. Does your son or daughter fancy themselves as a B-Boy or B-girl? Are they always wanting to jump around bounce off the walls? Wanting to spin on there head? Then send them to Anderson Dance Group. Learning all the correct breakdancing techniques safely with a Professional Dancer/teacher. Learning from the begining learning footwork, freezes and power moves etc windmills and headspins. Come and Learn from a Working professional Qualified Dancer/Teacher. learn all the correct techniques to be a great street/hip hop dancer, popping, locking, waving, Hip Hop, New Style, commercial, fusion funk, house dance and many. Teaching our little steppers the basics of what they need to learn in order to become a good competition dancer. Learning all the moves needed and learning competition floor direction and etiquette. Children who love to perform and compete and be part of a team. ADG Squad are IDTA Anglia Area Champions and are competing at the IDTA Nationwide Freestyle Finals at the Winter Gardens in Blackpool in November.